The Supreme Court announced that it will hear a First Amendment challenge to Minnesota’s sweeping, speech-stifling restrictions on what can be worn while voting. Represented free of charge by Pacific Legal Foundation, concerned residents like Andy Cilek are targeting the state’s unconstitutional prohibition on wearing anything to the polls that might be interpreted as even slightly ideological, even if it has no relation to any candidate, ballot measure, or political party. The case challenges a Minnesota law that forbids voters from wearing any “political badge, political button, or other political insignia.” Officials have interpreted this open-ended language to cover messages that merely express a general social or philosophical outlook. 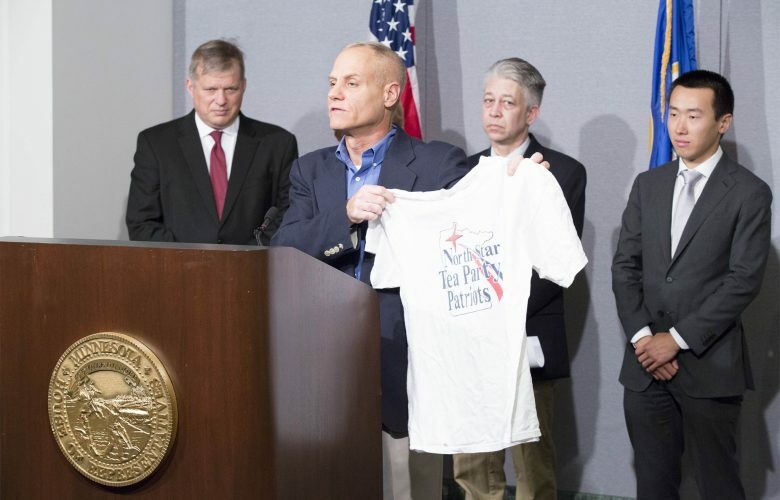 As the government itself noted at oral argument, Minnesota’s broad political apparel ban encompasses any shirt with the logo of the Chamber of Commerce or the AFL-CIO. In this week’s episode of PLF’s Courting Liberty podcast, hear from case attorney Wen Fa and client Andy Cilek as they break down the importance and gravity of their fight for free speech.